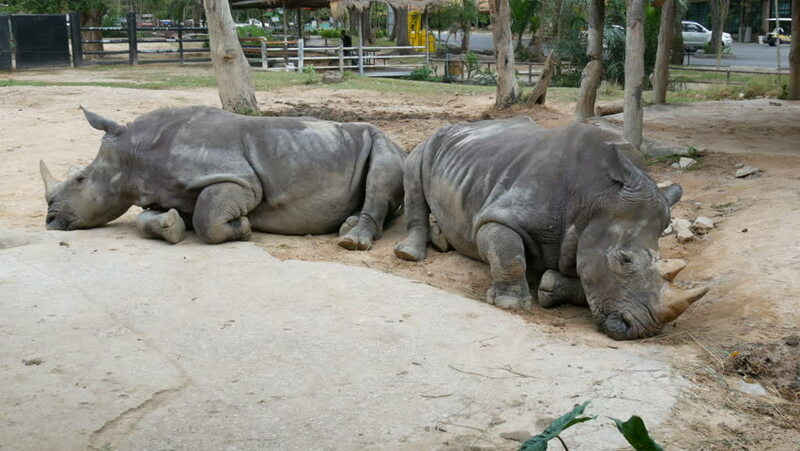 4k00:12Rhinoceros lies on the ground. Thailand. Close-up. Large rhino's face in the dirt. 4k00:11Rhinoceros, often abbreviated as rhino, is a group of five extant species of odd-toed ungulates in the family Rhinocerotidae. hd00:28Many cute pigs on a pig farm. hd00:16Cub Southern White Rhinoceros with mother. Republic of Ireland.